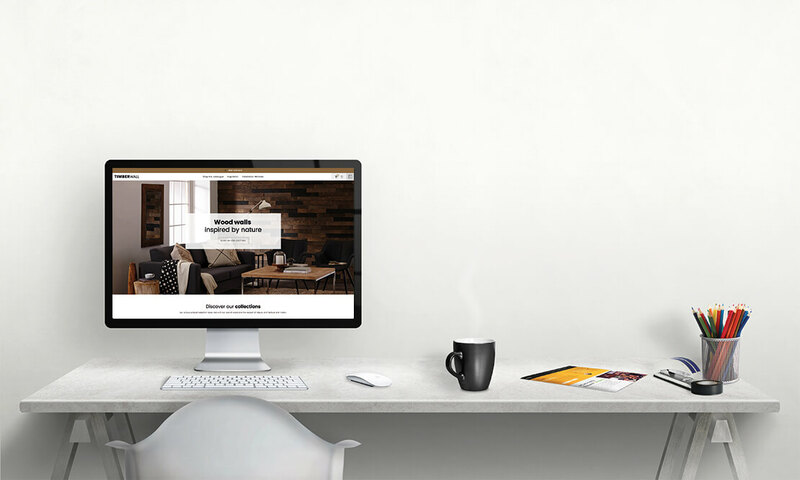 Mandate: In 2016, Timberwall and Poudre Noire joined forces to create a strong brand identity for the Montreal-based company, as well as position Timberwall for consumers and distributors. 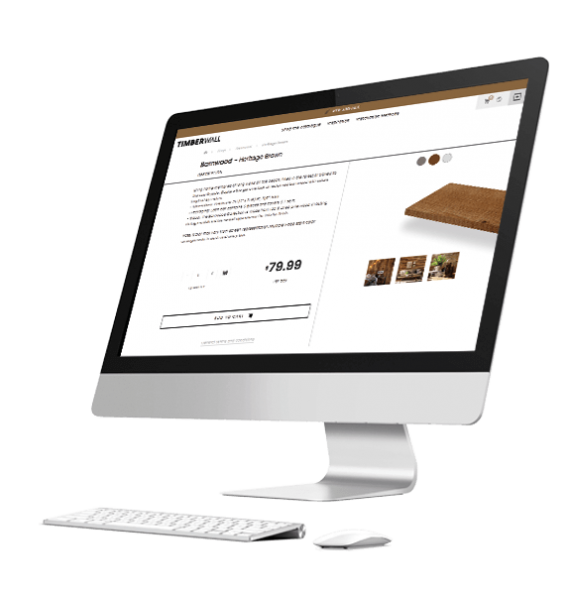 In 2018, the working relationship was extended with a new mandate: showcase Timberwall’s brand on an international scale using a technological solution adapted to their business reality. A multi-platform, multilingual, and multi-currency technological solution based on 5 key criteria: connectivity, functionality, flexibility, usability, and feasibility.  This strategy now allows Timberwall to offer an online sales service across North America, as well as in 10 additional countries. On a larger scale, this solution fits seamlessly into Timberwall parent brand CWP Architectural’s vision for the future, which looks to unify the technological structure and foster business intelligence between the various brands. 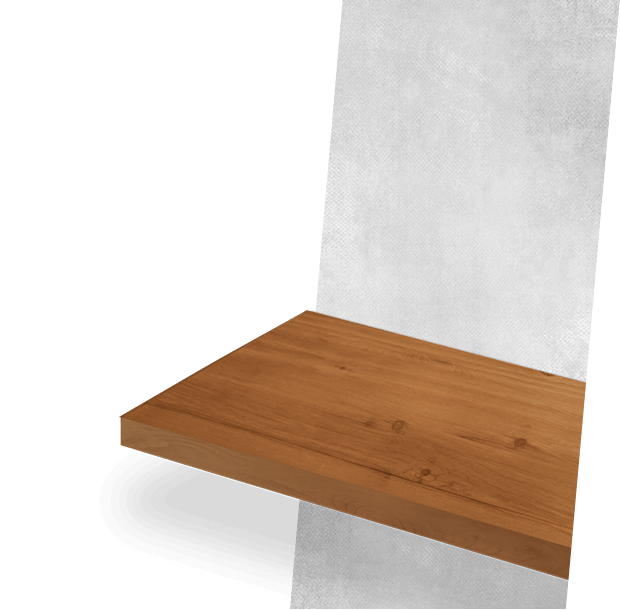 Timberwall specializes in the design of decorative adhesive wood wall paneling. This Montreal brand is part of the larger CWP Architectural family, a creative business with a passion for nature and many years’ experience in the creation, manufacture, and marketing of new and exclusive wood products.